There are so many other factors besides the size of your home that affects its value. How about the materials used in the construction of the unit, the upgraded amenities, and most importantly, the location? One example is a completely renovated kitchen and/or bath does not add square footage to your property but will certainly add to the value! A better way to determine your home’s value might be researching the “comps” in your area. This is the measuring tool used by real estate agents when determining the best listing price for your home. Comparable homes will include ones in your neighborhood that best match the style of your home, for example a single-story ranch. One of the best ways to determine the value of your home is with a CMA, or comparable market analysis, prepared free of charge by most real estate agents. This analysis reviews homes sold in your area over the past 6-12 months comparing the location, size, bedroom and bath counts, condition, amenities and lot. An appraisal is another way to determine the true value of your property. This requires paying a licensed, professional appraiser to give you the market value of your home. 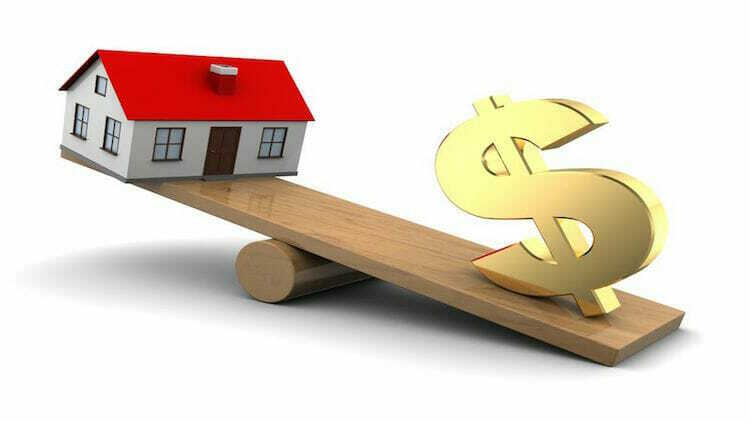 Correctly determining the value of your property can be beneficial for determining how to properly list it for sale; Find out what equity you have so that you can get money for the needed home upgrades or other business venture you have wanted to do; Determining the equity in your property to decide if you have enough to do a Bridge loan to buy your “dream home”; Or how about discovering the equity for your use to get a temp loan for an additional investment property to make more monthly income through rent?! There are multitudes of reasons why you would want to properly ascertain the correct value of your property. I hope you found this useful.